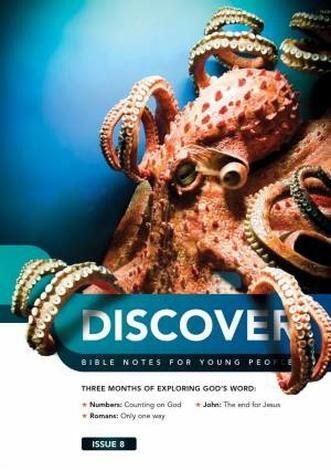 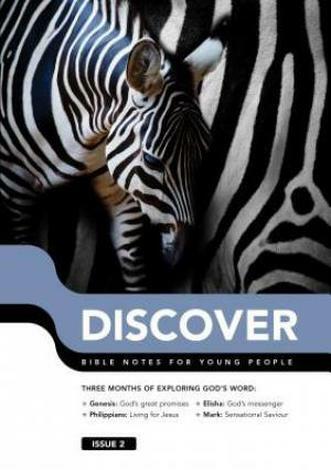 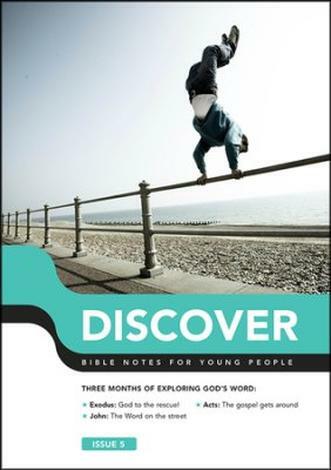 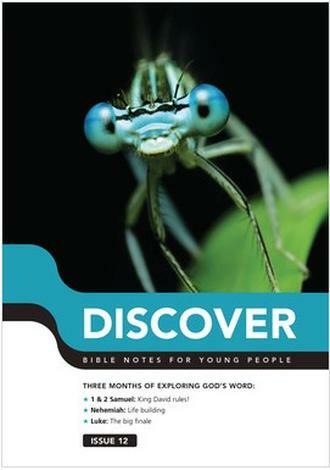 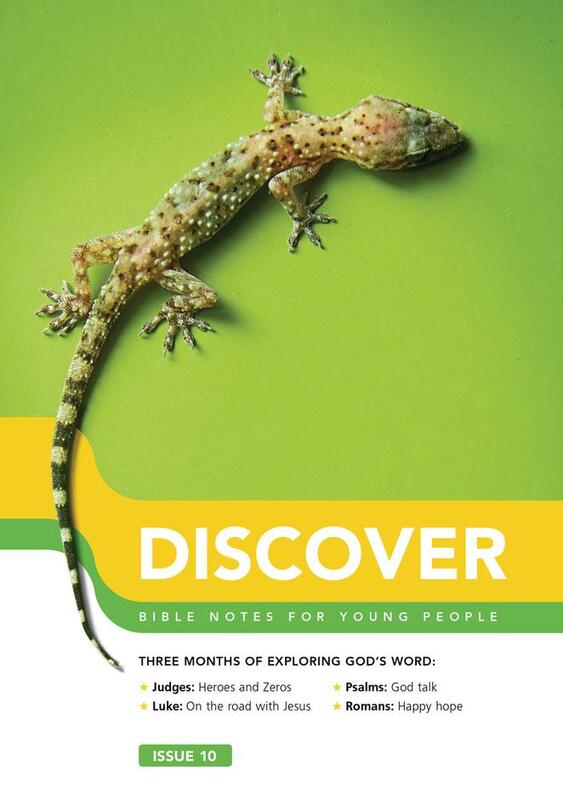 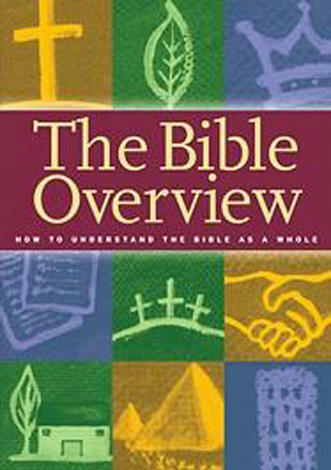 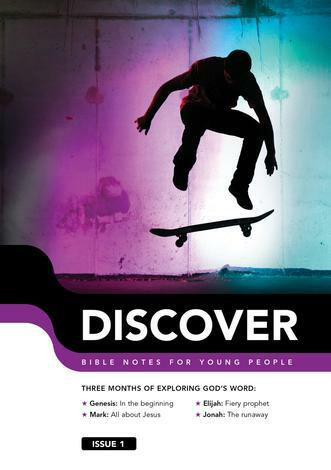 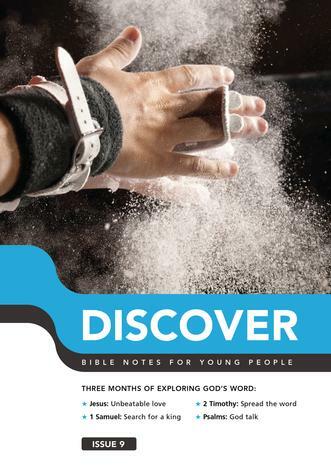 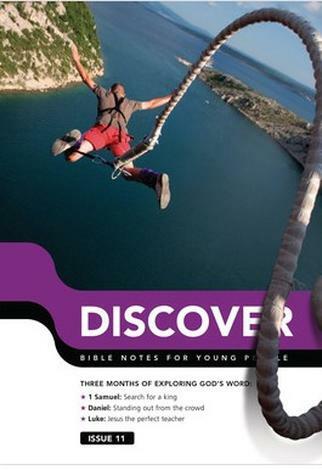 Discover Bible notes have been helping young people understand and apply the Bible for over a decade. 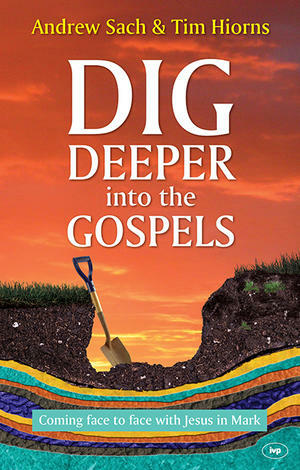 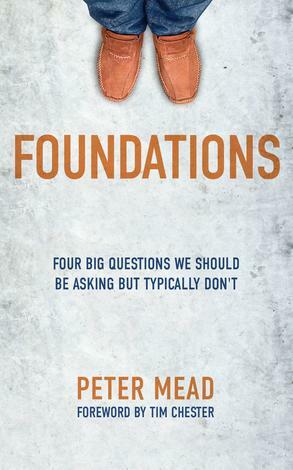 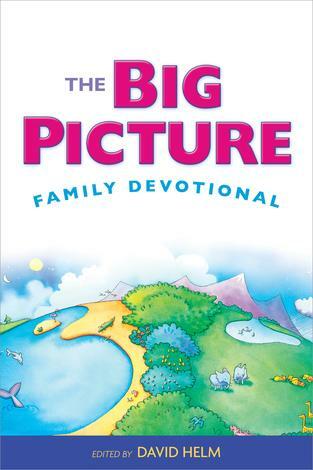 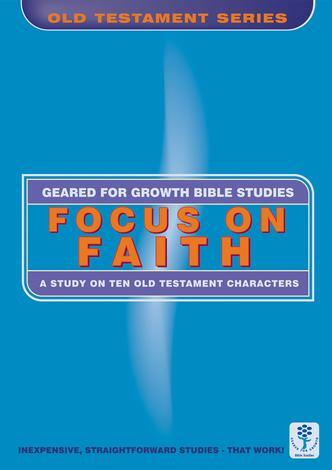 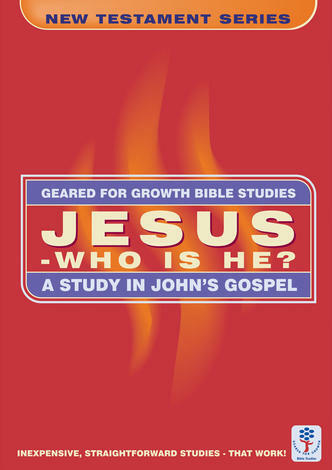 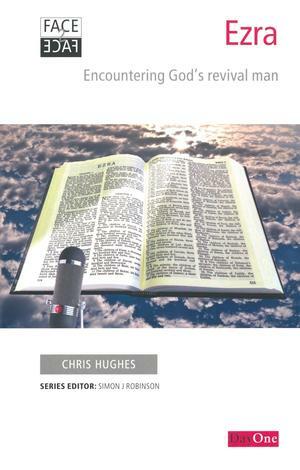 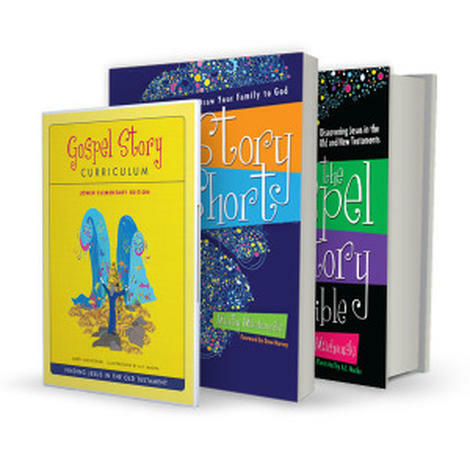 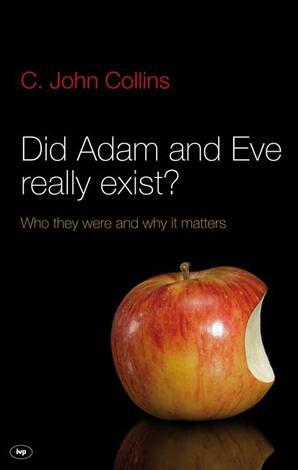 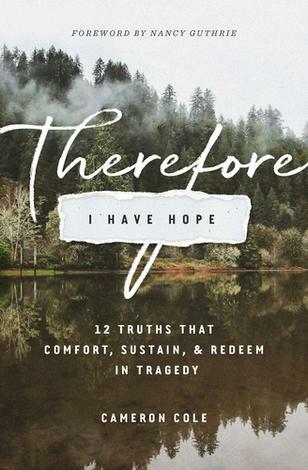 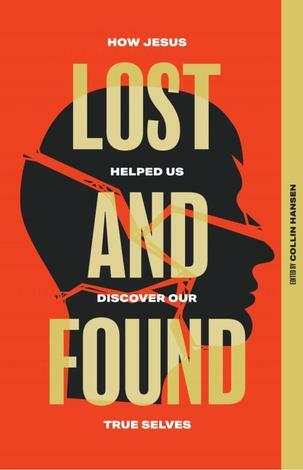 Now, we're turning these popular devotions into a collection of 12 books that covers the major Bible books, events and characters. 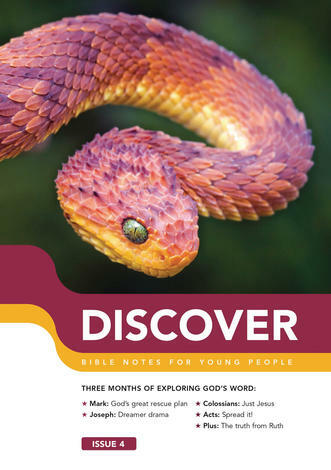 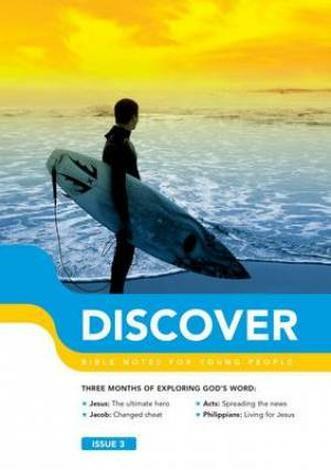 Discover encourages a daily routine of Bible study and prayer, which will help young people set a pattern for the rest of their lives.